The NYC subway: A series of infamously crowded, noisy, filthy underground tunnels that transport about 5.7 million people every weekday — and, apparently, disease. Last year, a team of researchers and volunteers at Weill Cornell Medicine swabbed benches, poles, and seats in all 466 open NYC subway stations on their hunt for bacteria. 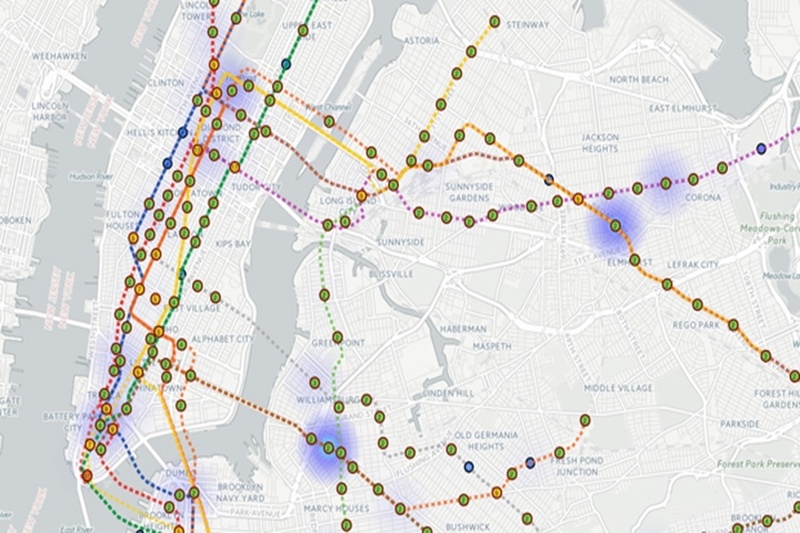 The resulting study found 637 different microbes in stations around the city, the majority of which are “harmless,” said Christopher Mason, an assistant professor in Weill Cornell’s Department of Physiology and Biophysics. You may remember hearing about this infectious disease in 2001, when anthrax spores were mailed to two senators and several more news offices in the wake of September 11th. Five people were killed and 17 more were infected. Anomalies like that aside, there are about 2,000 cases of Anthrax infections globally each year, and only one or two of those, on average, occur in the United States. Mostly, the bacteria is found in Asia and Africa. 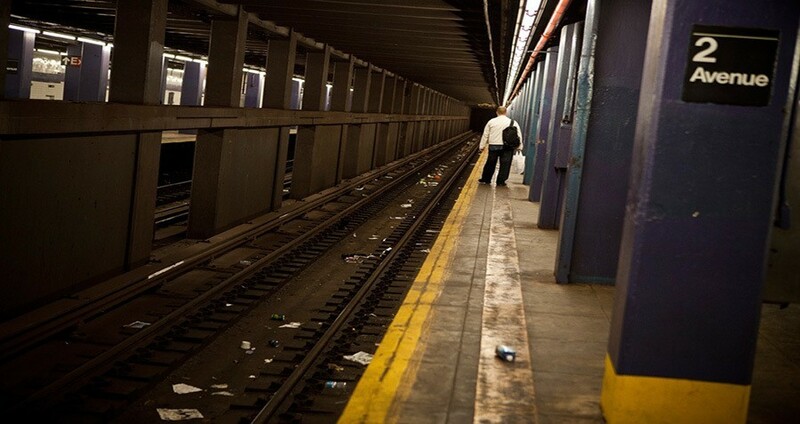 Only two of the 4,200 samples that the researchers took in NYC subway stations came up positive for anthrax, and the microbes in the samples weren’t alive. “The results do not suggest that the plague or anthrax is prevalent, nor do they suggest that NYC residents are at risk,” the study stresses. In fact, anthrax doesn’t even spread between people. It usually has to be eaten (through contaminated food products) or inhaled as in the case of the anthrax attacks, when the spores were in a powder form. People who are routinely exposed to dead animals face the highest risk. In 1347, the bubonic plague, also known as the Black Death, broke out in Europe. By the end of the epidemic, between 75 and 200 million people, a third of Europe’s population, had been wiped out. It remains the deadliest disease outbreak in history. 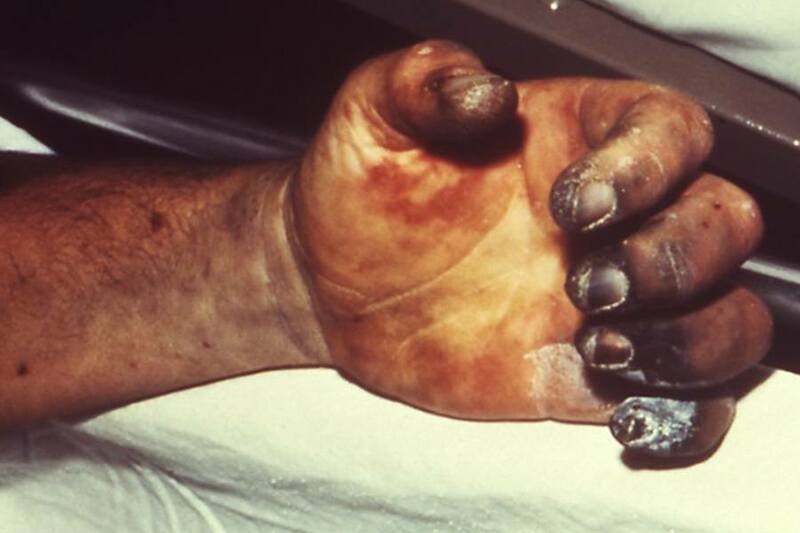 Although bubonic plague is almost always associated with this outbreak during the Middle Ages, it has not entirely disappeared: In 2015, around 15 cases of the bubonic plague were reported in the United States. 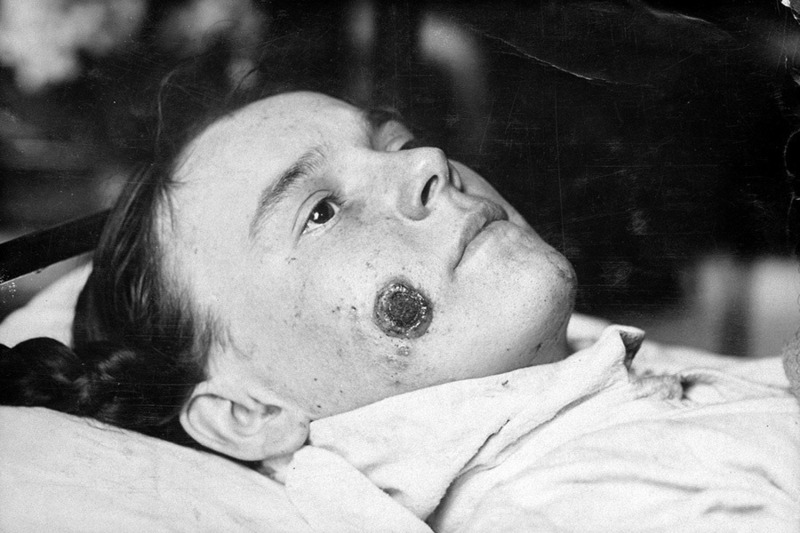 Today, people usually become infected after being bitten by a flea that has fed off the blood of an infected rodent, such as a rat. After infection, the disease is characterized by buboes, caused by the swelling of the lymph nodes, usually on the inner thighs. Antibiotics can treat the disease these days, but there’s still no vaccine that can successfully inoculate against it. If the disease is properly treated, there is only a 16 percent death rate. Just like the anthrax microbes the Weill Cornell team discovered, the three samples of germs associated with bubonic plague found on the NYC subway were not alive. Furthermore, the study emphasized that no cases of bubonic plague have been reported in New York City since 2002 — and even those people were actually infected in New Mexico.